Walk down the memory lane again with your better half. This time, do something different and go beyond emotions. 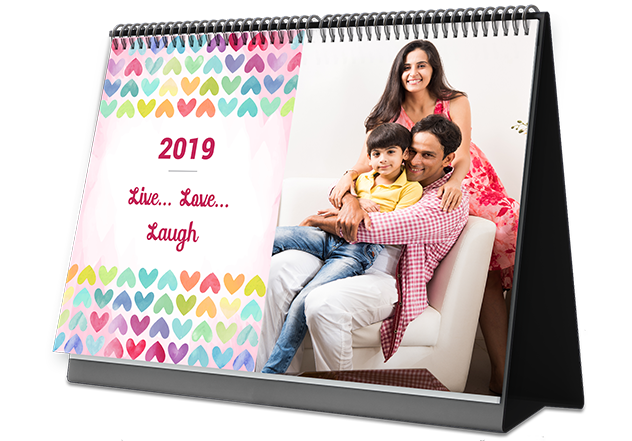 Gift your love beautiful photo desk calendars with extra love and all your dear memories.